Think back to 1975: Jaws was a popular movie alongside The Godfather Part II; rock and roll dominated the airwaves with sounds from Aerosmith, David Bowie and Led Zeppelin; Saturday Night Live made its debut on NBC while Muhammad Ali beat Joe Fraser in the “Thriller In Manilla” match. Other significant events of the year include the conclusion of the Vietnam War and crude oil prices rising 10 percent to upwards of $13 per barrel, following the initial 1973 oil crisis. Just prior to the oil crisis, Malcolm Bricklin founded Subaru of America, which flourished soon after its inception as gas-guzzling muscle cars declined and a demand had been placed on fuel-efficient Japanese imports. 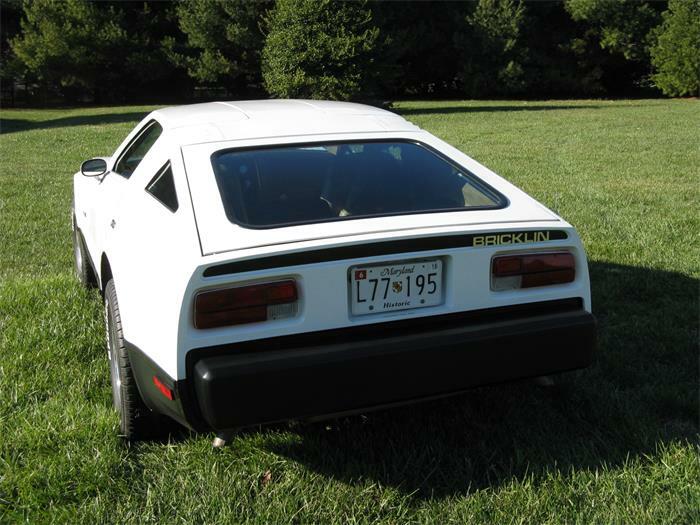 Bricklin became a millionaire and set out to create his own safe and economical sports car for the U.S. market. 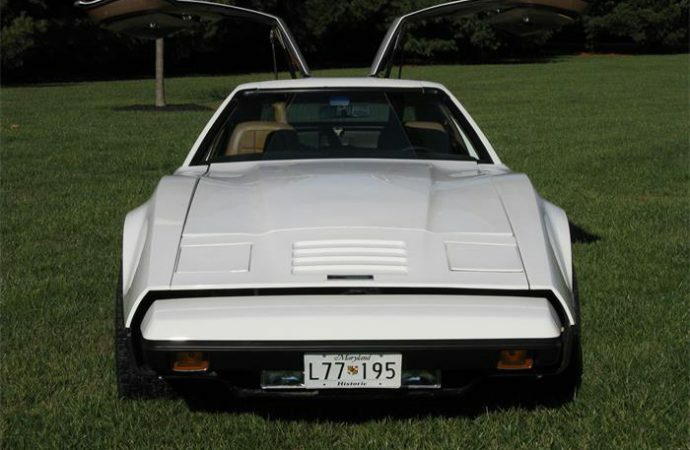 Our Pick of the Day showcases his efforts, which resulted in the 1975 Bricklin SV-1. 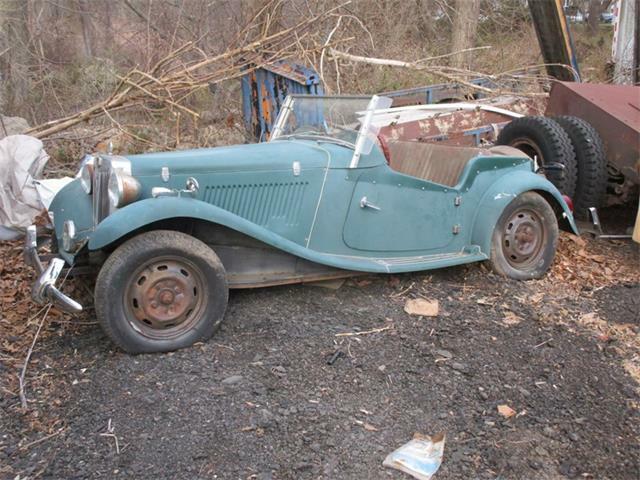 SV-1, which stood for Safety Vehicle One, was a gullwing sports coupe designed by Herb Grasse. 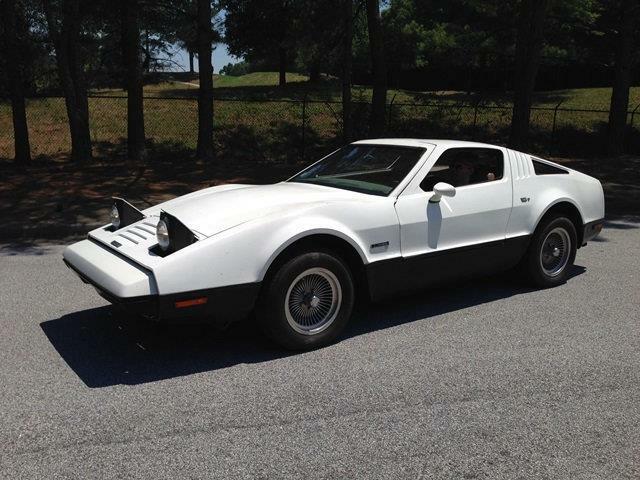 The Bricklin was produced from 1974 to 1976 in New Brunswick, Canada, with just over 2,800 cars completed. 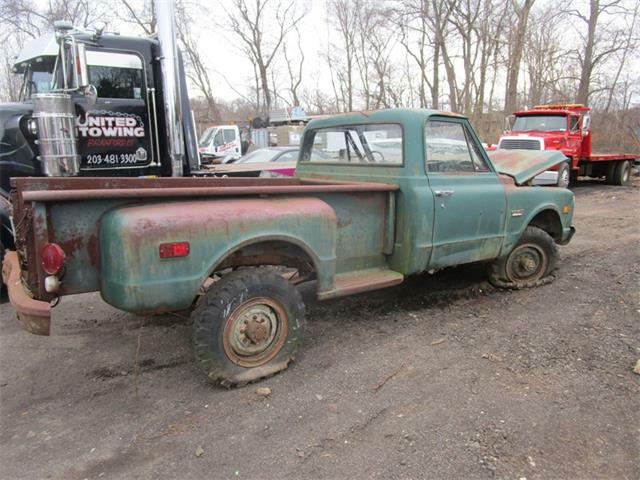 Models produced in 1974 were equipped with an AMC 360 V8, while the remaining were fitted with the Ford Windsor 351 V8. 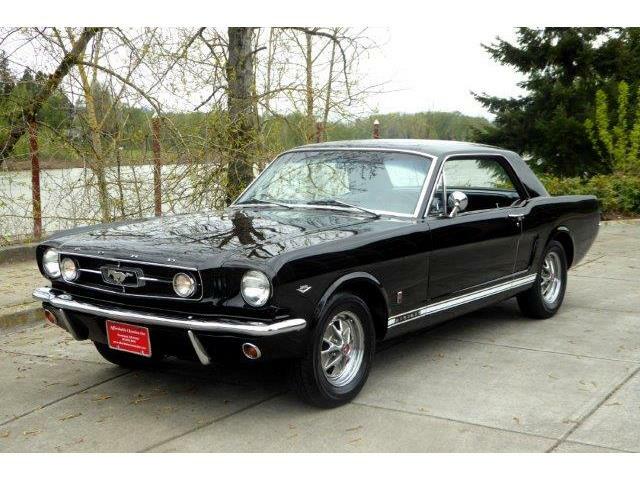 Offered on ClassicCars.com, Vin 2208 has been maintained by the same private seller since 1982. 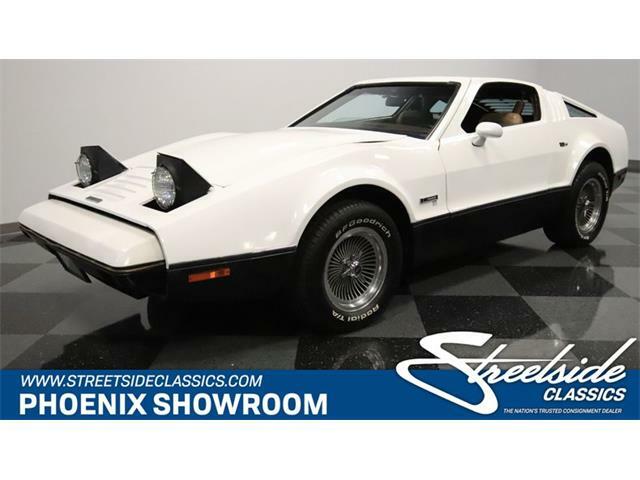 The listing states this SV-1 has 49,075 original miles, and it has not been driven during the winter or rain when possible. 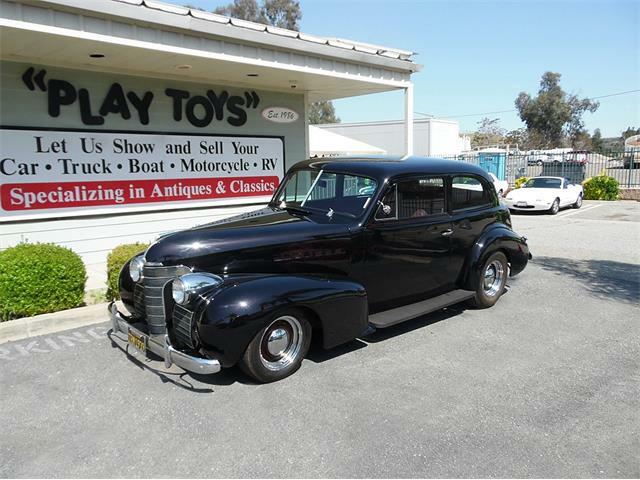 “Several upgrades have been made over those years, a great many in 2014,” the seller notes. 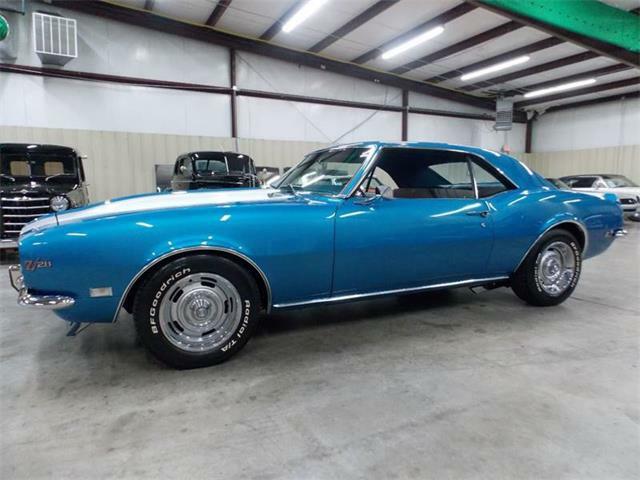 Among those upgrades are an Edelbrock four-barrel carburetor and cam setup, new wires and plugs, and an aluminum radiator to keep the car’s 351 Windsor cool. 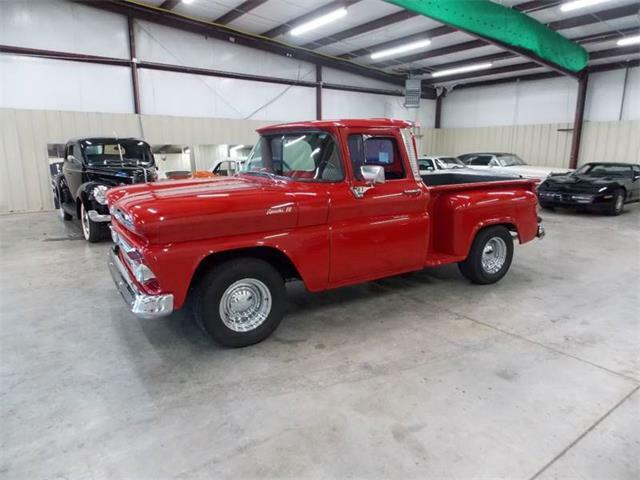 The V8 is mated to an automatic Ford FMX transmission. 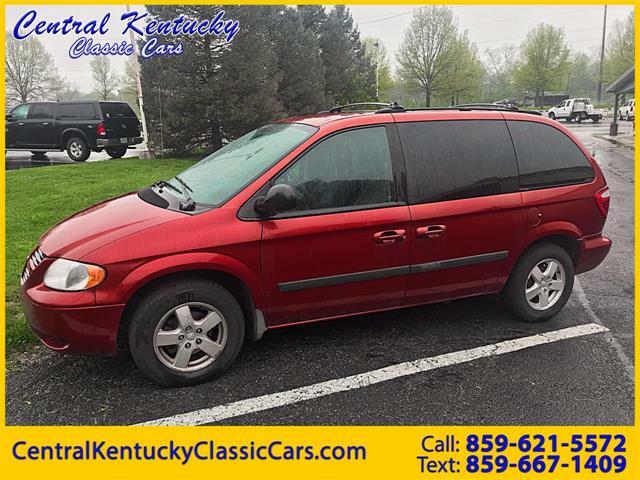 Other upgrades and features include a strut K-brace, improved new-style air dam, new pressure-operated headlight system, recent brakes, Weld wheels, BF Goodrich T/A tires, and the entire undercarriage has been rebuilt with new shocks, ball joints, urethane bushings and a rear anti-sway bar. 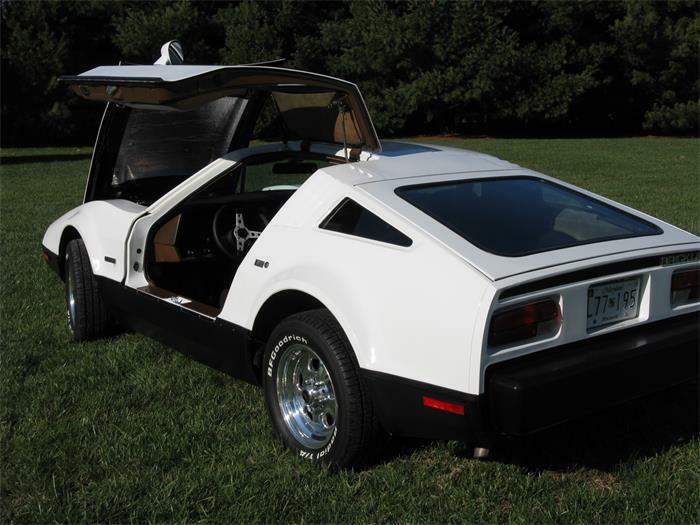 The car has won several awards at local car shows in addition to being a Gold winner for its class at the 40th Anniversary Bricklin International Show in Hershey, Pennsylvania, the seller adds. 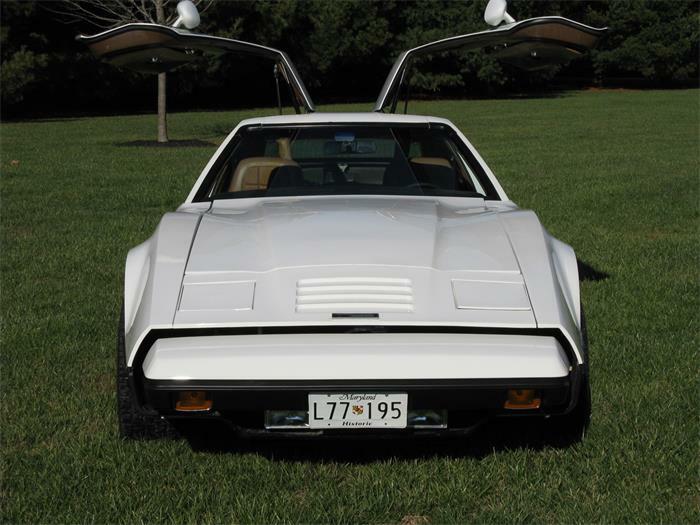 Located in Easton, Maryland, the 1975 Bricklin SV-1 is offered for $21,500. 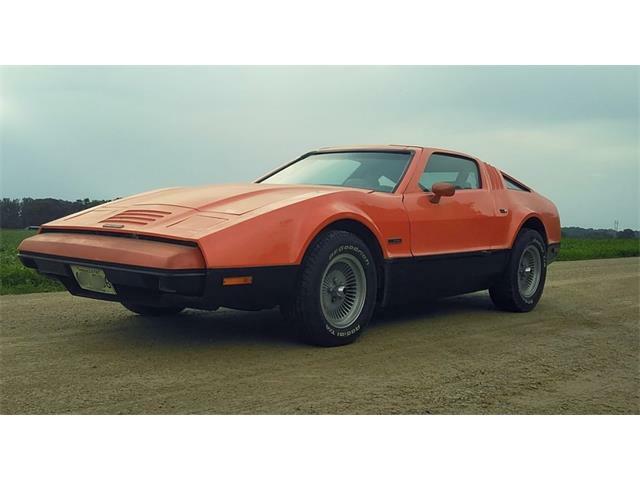 Included in the sale of the SV-1 is a collection of Bricklin magazine issues that the seller says “go back to virtually day one,” in addition to an original Bricklin logo car cover and all records detailing improvements and maintenance.